The Palace of Versailles : A symbol of the absolute monarchy of the Ancien Régime，invites you to experience the old French royal elegance. 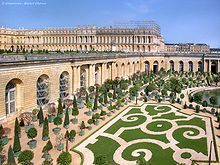 Versailles’ sprawling, stunning palace is matched by the splendor of the gardens in which it is situated. 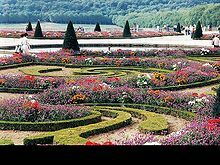 A pleasurable visit can be spent simply perusing paths and admiring fountains and flowers without setting foot inside the palace or Versailles’ other notable buildings. The galerie des glaces (Hall of Mirrors in English), is perhaps the most celebrated room in the château of Versailles. 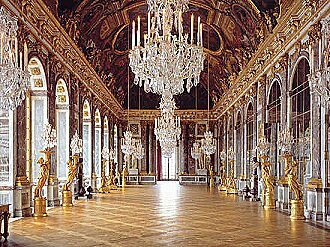 Setting for many of the ceremonies of the French Court during the Ancien Régime the galerie des glaces has also inspired numerous copies and renditions throughout the world. 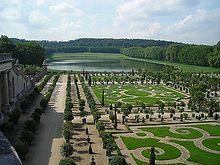 Evolving with the château, the gardens of Versailles represent one of the finest extant examples of Garden à la française in French Garden design. The Grand Trianon Castle is located in the northwestern part of the Domain of Versailles. 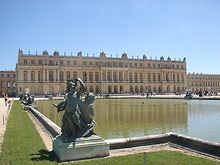 Louis XIV requested that it be built as a retreat for the king or as a place for the king and his guests to dine without the strict etiquette of the court. Today, it houses visiting foreign dignitaries. 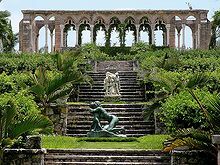 It is renowned for its Italian architecture, pink marble, and geometrical french-style gardens. All visitors who come to see the Trianon leave in awe of the beautifully designed castle. The Grandes Eaux Musicales is a beautiful garden composed mostly of fountains. The largest of which was built in the 17th century and is called Bassin de Neptune or Neptune's Fountains. These consist of 99 individual fountains. 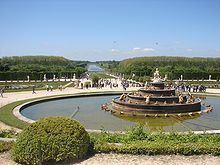 Also in the garden is the Bassin d'Apollon or Apollo's Fountain. For visitors looking for a gorgeous eye catching experience, they should definitely visit this lovely location.